S&P said higher capital spending and depreciation of the Indian rupee partly offset the benefits of a recent USD 1.5 billion equity infusion in Bharti Airtel's African operations. Telecom operator Bharti Airtel's measures to potentially lower debt levels with a focus on high paying customers and reduction in capital spending may help the company improve cash flows over 12 months, S&P Global Ratings said Friday. The company's plan around deleveraging with a sizable debt reduction over the next three months would be key to stabilising the rating at the current level, S&P said in its report which did not include any rating action. Earlier this week, Moody's Investor service for the first time lowered the credit rating of Bharti Airtel to Ba1 from Baa3. Credit ratings reflect a company's calibre to repay debt and raise funds. 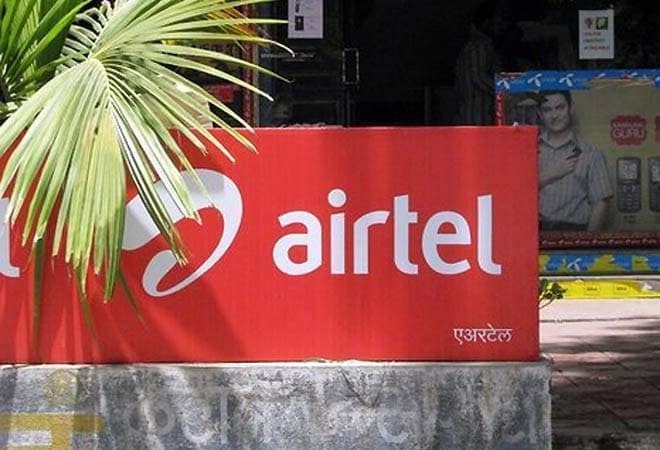 S&P said higher capital spending and depreciation of the Indian rupee partly offset the benefits of a recent USD 1.5 billion equity infusion in Bharti Airtel's African operations and further additional equity of USD 200 million infusion through a minority stake sale in its African operations, which should further help deleveraging. The agency said the operating performance of Bharti Airtel's Indian mobile services is showing signs of bottoming out. "The slowdown in its quarterly revenues eased to negative 0.6 per cent. We expect the company's new minimum recharge requirements, renewed focus on high-paying customers, and a likely tapering of capital spending could help shore up its operating cash flows over the next 12 months," S&P said.